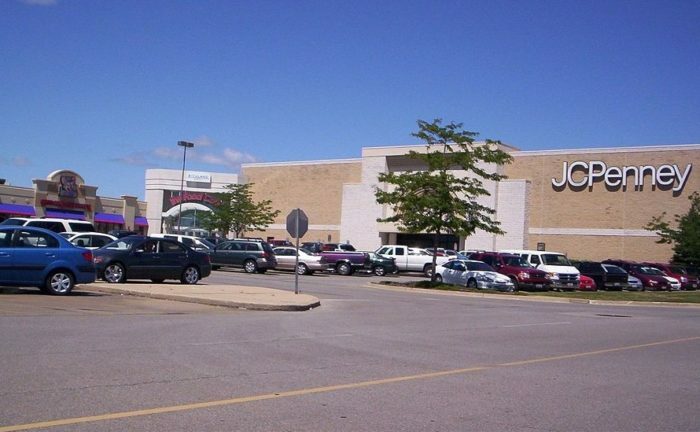 Mixed news came to Richland Mall this week, as a new store opened and another announced its closure. Bridal and Formal Wear by B opened on July 12 in a new location next to Avita Ontario Hospital. Formerly housed in the Kohls Plaza across and down Lexington Springmill Road, pictures of their new store can be viewed below. Bridal and Formal Wear by B has the newest styles available for your selection, from bridal gowns, bridesmaid dresses, to tuxes. Closing sales at Gymboree are expected to begin next Tuesday, July 18. Ohio stores included in the closure are located in: Cincinnati, Dayton, Lancaster, Lyndhurst, Ontario, Mentor, North Olmstead, Upper Arlington, Youngstown, Zanesville and at the Tanger Outlets in Jeffersonville.